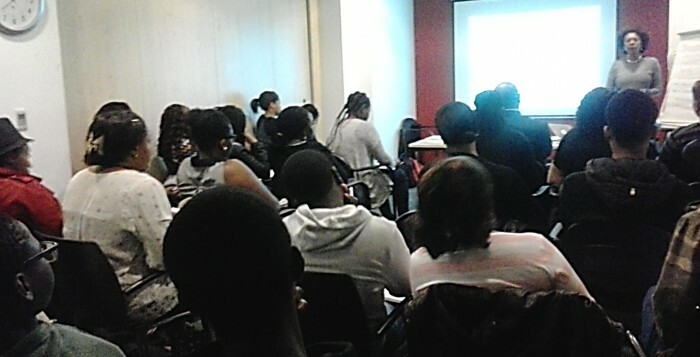 Home Tags Posts tagged with "Mentoring and Enrichment Programme"
Did you know… You can now help African & Caribbean Diversity – just by shopping online. Step 1 Sign up to Give as you Live on your desktop, tablet or via the mobile app. It’s fast, simple and 100% secure. Step 2 Shop for millions of products at over 3,000 top online retailers including Amazon, John Lewis, eBay, Expedia and more. 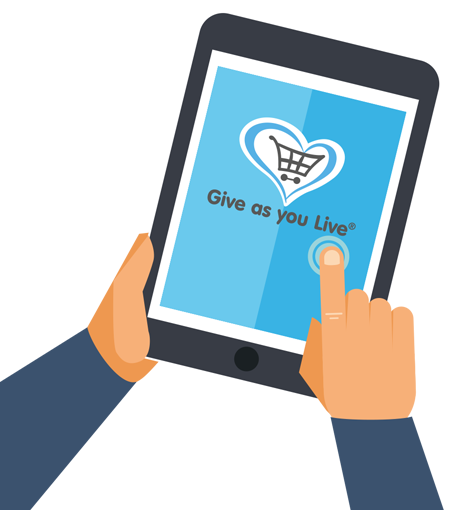 Step 3 A percentage of every pound you spend online will be donated to us. The best thing is, it won’t cost you a penny extra. 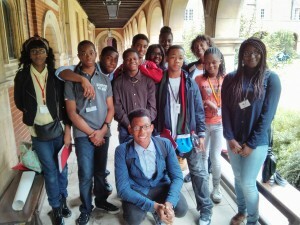 African & Caribbean Diversity has been nominated for a 2015 National Diversity Award. 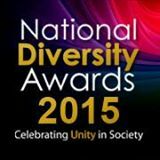 The National Diversity Awards is a prestigious black tie event, which celebrates the excellent achievements of grass- root communities that tackle the issues in today’s society, giving them recognition for their dedication and hard work. 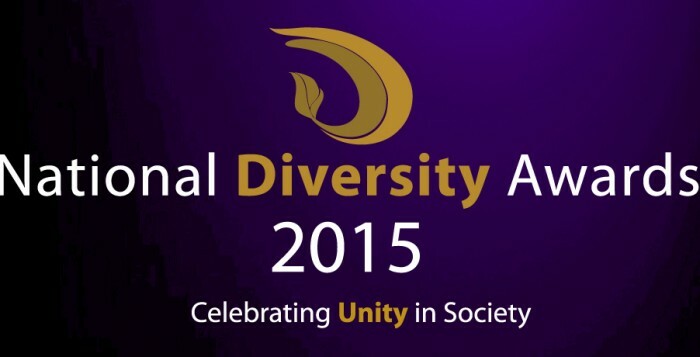 The National Diversity Awards will be held at Liverpool’s Anglican Cathedral, September 18th 2015 where there are several award categories including Positive Role Model and Community Organisation Awards, which will be split into five categories including race & religion/faith, age, disability, gender and LGBT. Other awards include the Entrepreneur of Excellence Award, Diverse Company of the Year Award and Lifetime Achiever Award. 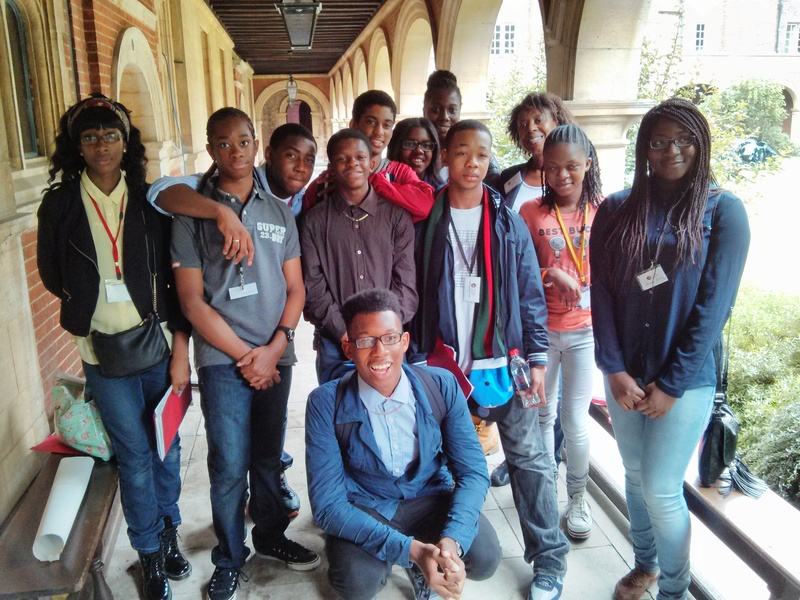 Since 2003, ACD has been working to close the education gap for black British youth and propel them in to further and higher education and successful careers. 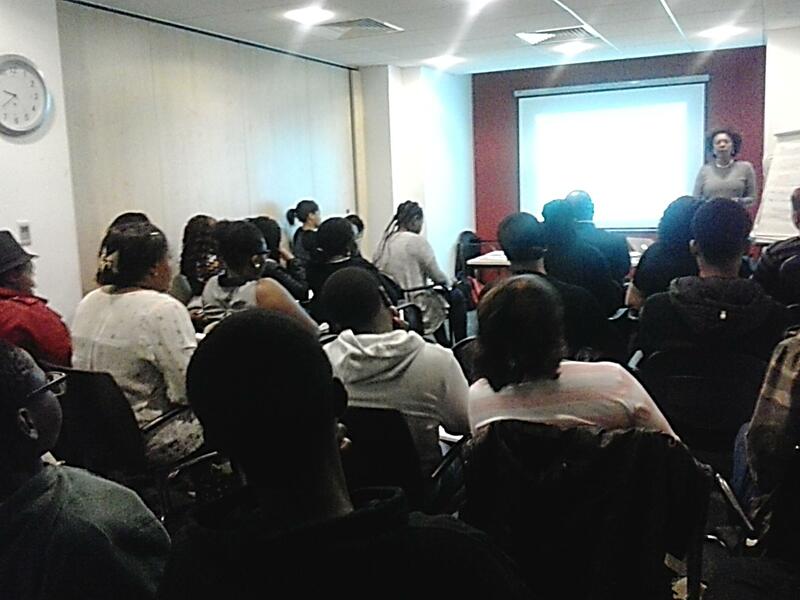 If you’ve benefited from African & Caribbean Diversity’s mentoring and enrichment scheme, let your vote be heard. 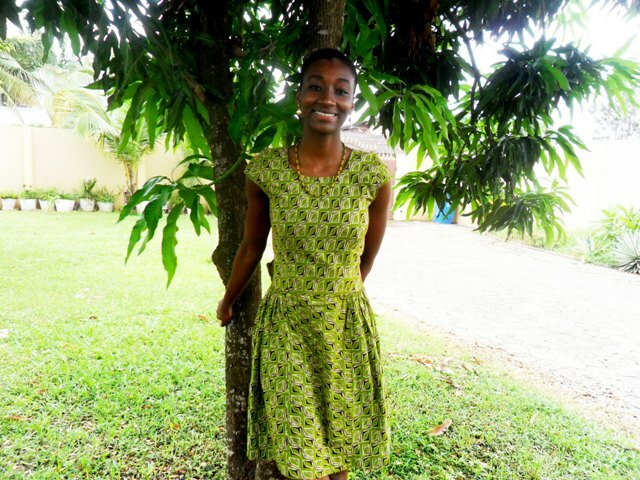 African & Caribbean Diversity has been shortlisted as a finalist in The 8th Annual PRECIOUS Awards in the Social Enterprise of the Year category. The annual awards recognise those organisations that are pushing the boundaries, and supporting the needs and aspirations of women of colour in the business environment, as well as retaining its roots of recognising individual women and creating even more role models. The Social Enterprise of the Year Award is given to social enterprise operated or owned by a woman of colour. Past award winners have been She is You and Primary Colours. The categories for the 2014 Awards cover 13 key strategic areas which capture examples of excellent entrepreneurial and leadership endeavours from individuals, and progressive thinking from organisations. 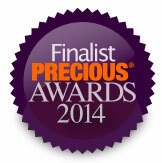 The 2014 PRECIOUS Awards winners will be announced at a gala ceremony on Wednesday, 22nd October 2014 at the Institute of Directors in Pall Mall. For more information please visit Precious Awards.